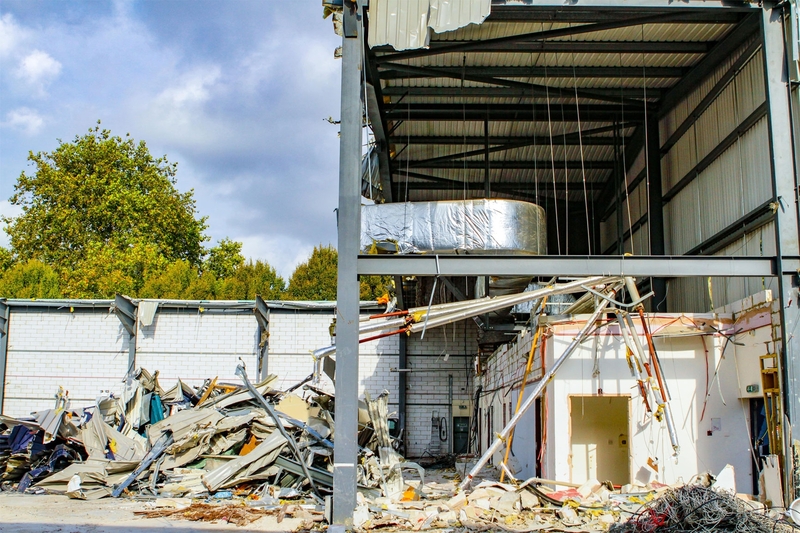 Successful demolition contracts require careful, professional planning; the process starts long before the first project teams arrive on site. 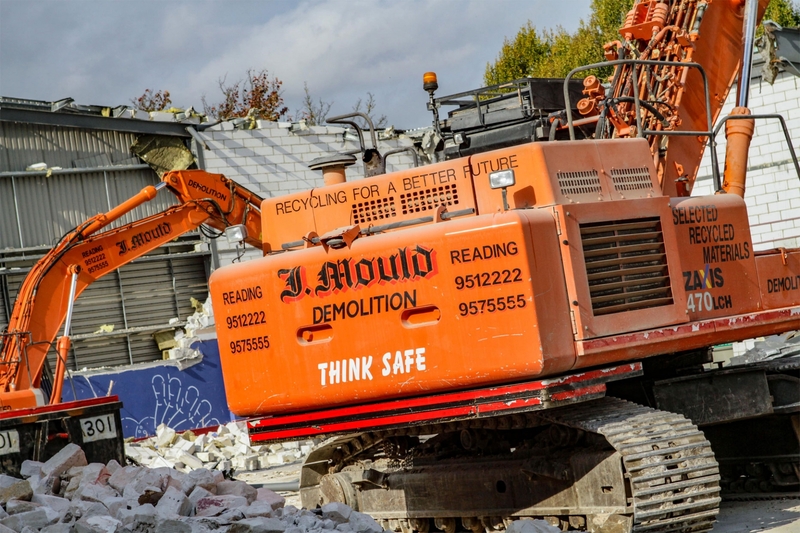 J Mould (Reading) offers a full-service demolition, deconstruction and dismantling capability that draws on more than five decades of experience across many hundreds of projects. At every stage of the process, JMR brings to the table an exceptional level of engineering expertise that ensures success. At the pre-contract stage, JMR provides comprehensive professional advice and practical assistance on related issues, including feasibility studies, estimates and budgets, planning and logistics, simulations, approvals, decontamination, legislation, environmental concerns and more. Clients have all the information needed to proceed with confidence. 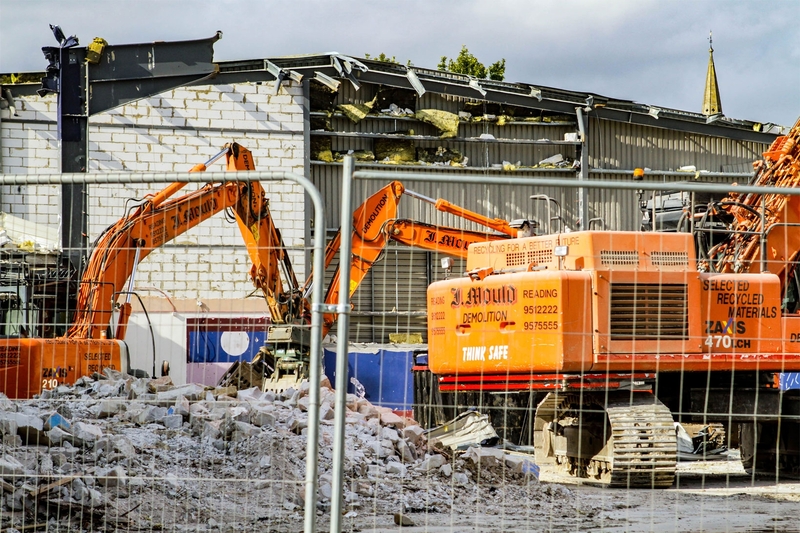 Effective execution of enabling works provides a solid foundation for a successful project; once contracts are agreed, enabling works commence and JMR’s in-house site-preparation teams take over. 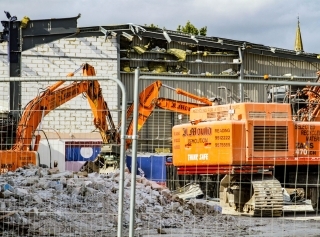 With enabling works complete, the site is ready for demolition to commence, with appropriate access, fencing and security, signage and other infrastructure all in place. 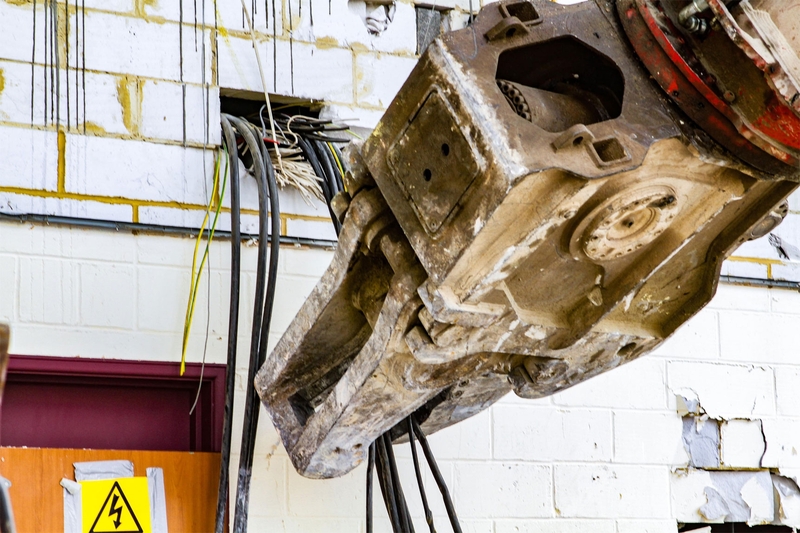 JMR’s experience extends to managing and executing projects that require significant temporary works, including facade retention and party-wall shoring. 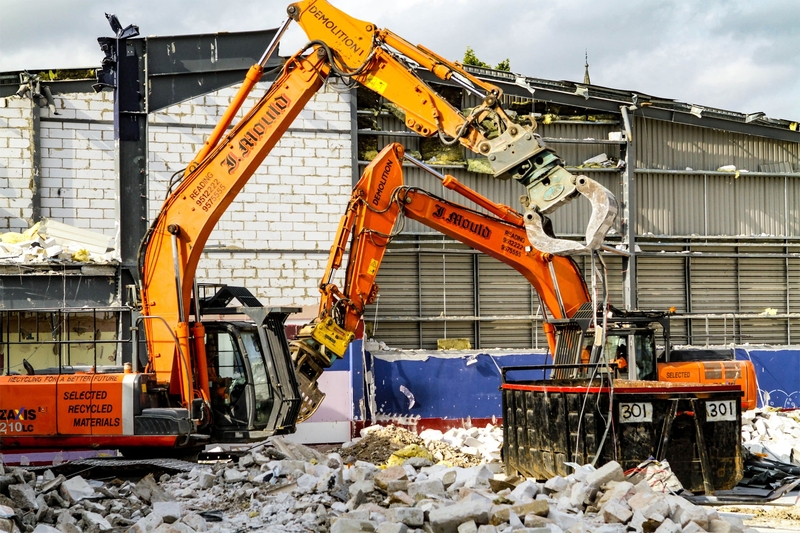 Working within the constraints imposed by neighbouring buildings and existing site topology is part of JMR’s day-to-day portfolio of expertise. 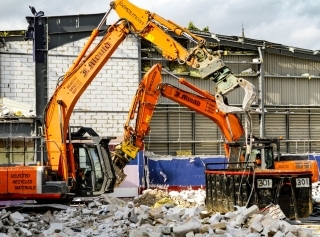 Any significant demolition project requires as least as much planning and preparation as the equivalent construction programme – and often more. During the course of many diverse projects, undertaken over a period spanning more than four decades, J Mould (Reading) has developed processes and procedures that take into account every detail and every potential obstacle – starting from the moment a client puts an idea on the table. 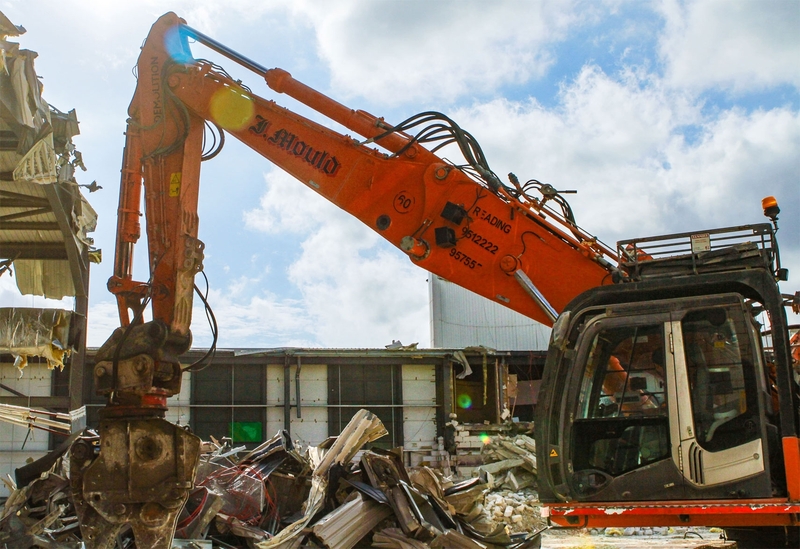 Before any demolition contract is signed, both JMR and the client need to be certain that the proposed works are feasible, legal, practical, acceptable, affordable and capable of timely completion. JMR’s in-house pre-contract services team addresses each of these areas, providing comprehensive professional advice and practical assistance for every client. An initial feasibility study is a typical starting point. Scope for a study includes creating an outline project sequence and proposed methodology. JMR’s planning team confirms that the proposed works comply with all applicable legislation, relevant local regulations and industry guidelines. Practical considerations also play a major part, particularly where significant environmental issues dictate the choice of approach. 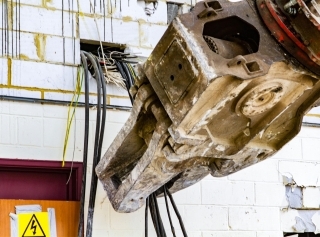 Refurbishment & pre demolition survey (formerly known as Type-3 Asbestos surveys) and soil analyses ensure that no surprises occur once work commences. 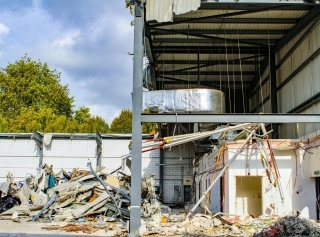 The presence on site of asbestos, soil or groundwater contaminants or other prescribed materials necessitates specific precautionary measures and a defined remediation strategy during the execution phase. Stakeholder consultation is essential to avoid disputes and potential challenges once client proposals are finalised. 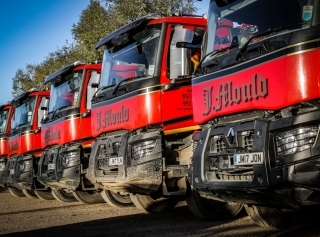 JMR works with all interested parties, including local authorities, communities, businesses, environmental groups, neighbouring property owners and utility providers, to raise and resolve any relevant issues, wherever possible at the pre-contract stage. 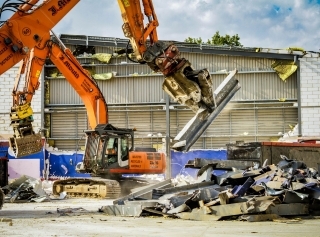 Where specific approvals are required in order to proceed, JMR submits applications on the client’s behalf. Each piece of the pre-contract jigsaw puzzle allows JMR to add further detail to the overall project plan. Detailed cost estimates, site schedules, logistics requirements and necessary infrastructure are presented to the client for review and approval. Once all parties are satisfied that a viable, mutually beneficial project is possible, contracts can be drawn up and authorised. 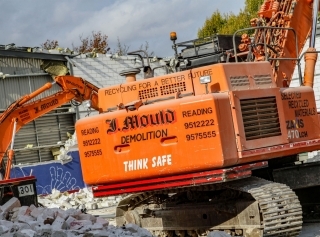 J Mould (Reading) undertakes some of the most challenging demolition projects in the UK, utilising state-of-the-art deconstruction techniques to best effect. 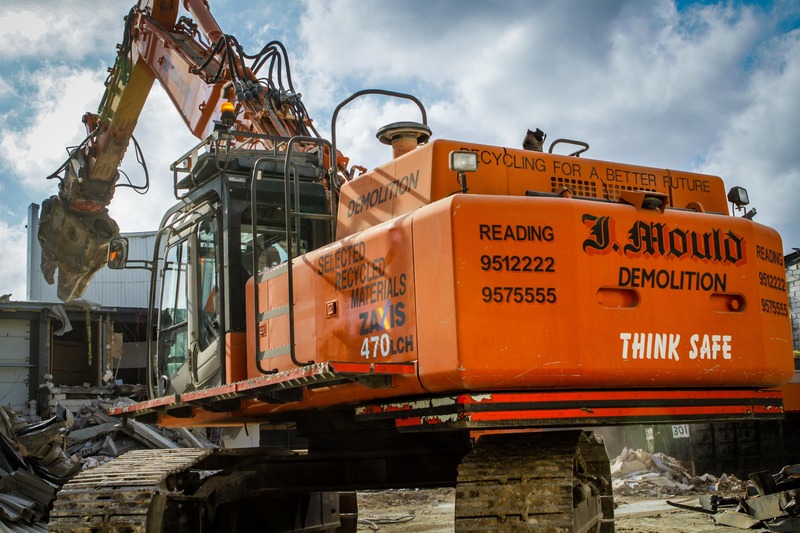 During more than 50 years in the industry, JMR has successfully completed complex contracts in busy urban areas, high-profile public facilities and operational commercial premises as well as heavily contaminated brown-field sites. 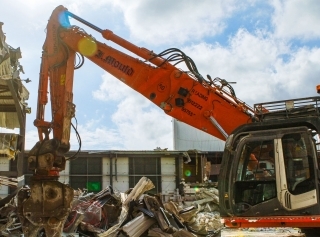 JMR owns and operates a range of demolition plant and equipment that is suited to almost any deconstruction task, enabling the company to act as principal contractor for notifiable projects under the Construction (Design and Management) Regulations 2015. 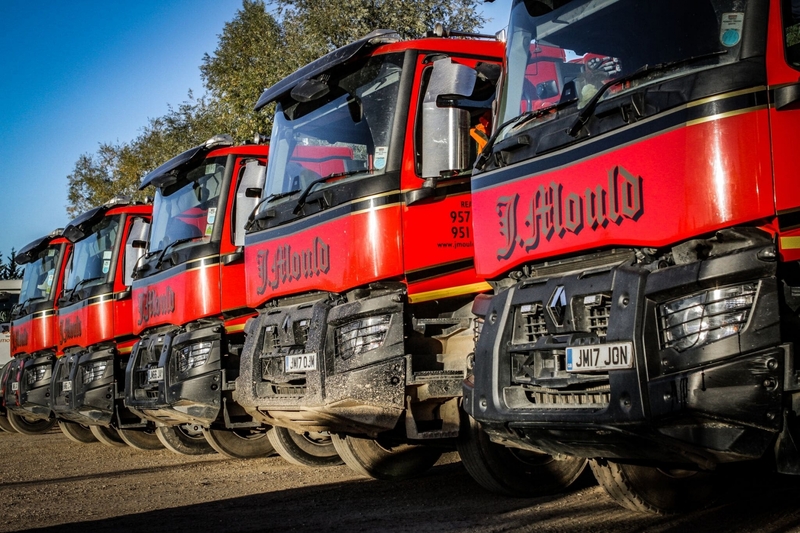 JMR is entirely familiar with the requirements of the role and its obligations in respect of the project and its management, managing contractors and overseeing site safety and security. As principal contractor, JMR ensures that full control of each project remains firmly in the client’s hands. 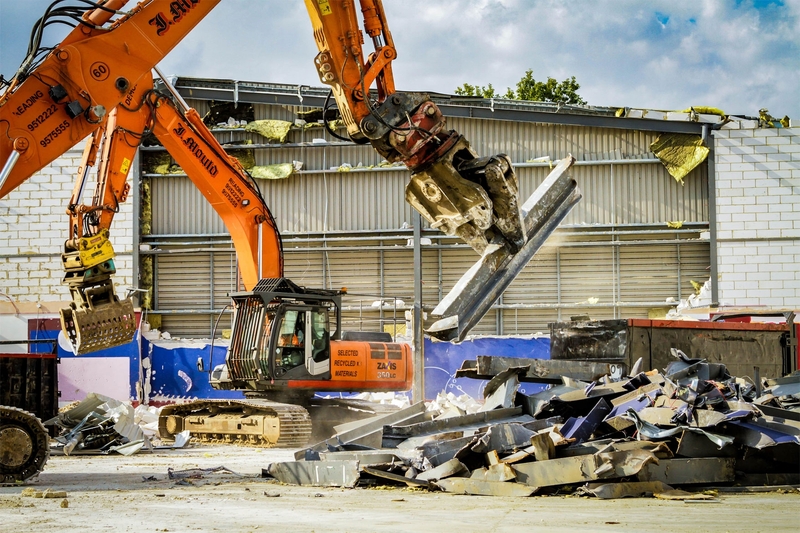 The company’s in-house operations team delivers a range of skills and expertise that includes structural demolition, high-reach demolition, robotic demolition, concrete cutting, diamond drilling and, for noise-sensitive areas, hydraulic crushing and bursting.